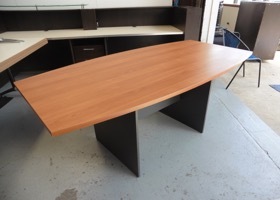 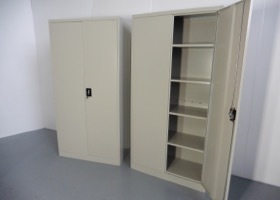 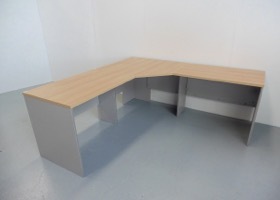 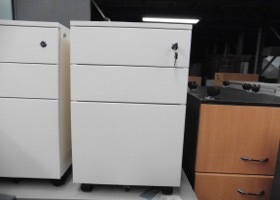 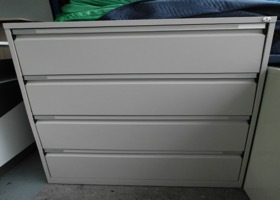 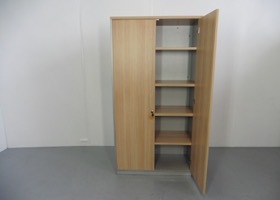 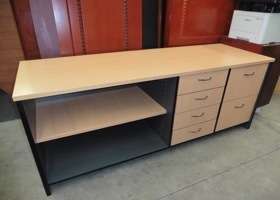 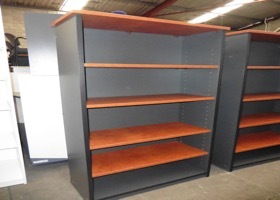 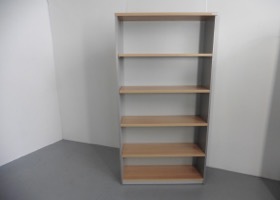 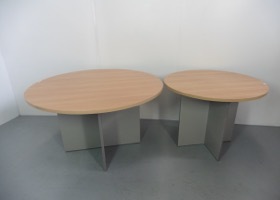 Greg's Office Furniture, established in 2002 has grown to be the second largest supplier of quality used, modern office furniture in South East Queensland. 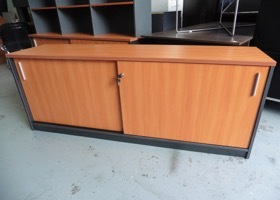 The Proprietors of Greg's Office Furniture have 40 years experience in Business and supplying goods and services to small business, medium and large to the Corporate giants in Australian Industry. 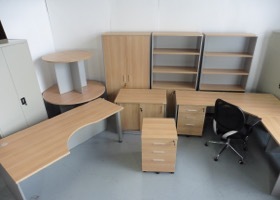 For 25 years, the Proprietors specialised in the Office Equipment trade, having historically, taken World leading Brands like Casio, Minolta, Nokia and many others, to the top of their competitiveness. 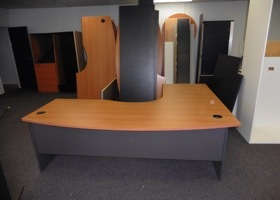 At Greg's Office Furniture, every effort is made to provide our Clients what they want, need and expect. 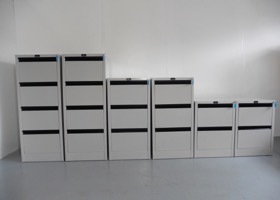 Not just good old fashioned service, but modern up to date expertise, advise, efficiency, delivery and installation services. 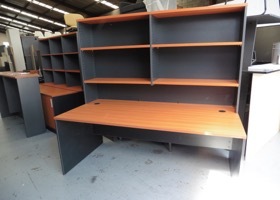 At Greg's, we seek out to supply everything needed to setup or expand your Business and create a one stop shop. 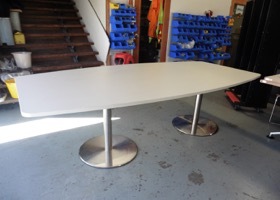 With many years experience in the Service Industry, at Greg's we are well placed to provide what our clients want, whether modified to measure or manufactured to specification. 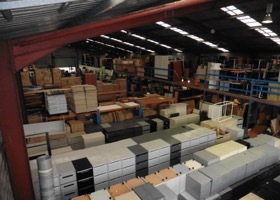 From our large Salisbury based Warehouse, we support an extensive customer base with clients including Telstra, Queensland University, Coscos, Multiplex and many others. 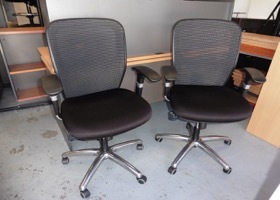 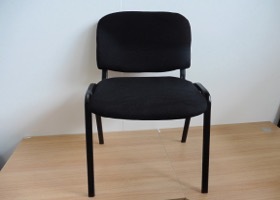 We boost the capacity to service all business industry from Small to the Corporate giants in Australia from chair matts to the board room table and new chairs if required. 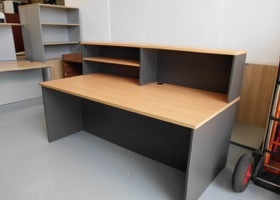 At Greg's Office Furniture, we'll give you a head start on the road to success with your Business, at less than half new price.